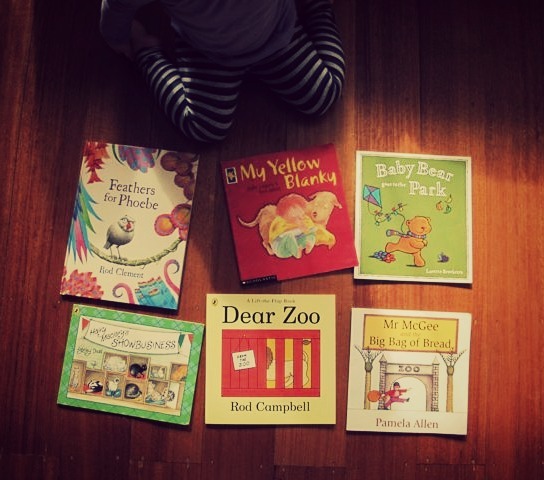 In honour of Children's Book Week I thought I'd do a week of posts all about picture books. I remember Book Week being a big deal as a kid. Our school librarian would read us all the nominated books - there were activities and celebrations - I have such fond memories of it all. This probably contributed to the fact that my love of picture books never went away. I've posted previously about how I used to do library storytimes for a job. Book Week was a regular fixture every year as I'd go out to schools or have them come to me for special readings and activities based on the selected books. And now the award is in its 67th year! I have to say, now that I'm not professionally compelled to keep track of the nominated books and winners, I've lost touch a little with recent year's gongs. But now my kids are at the picture book age (3.5 years and almost-one) - I'm back! Here are the 2012 winners. Feathers for Phoebe is a beautiful tale about being comfortable in your own skin. Full of seriously impressive illustrations, it's a moving and funny story of a bird who tries to change itself into something a bit more fabulous. 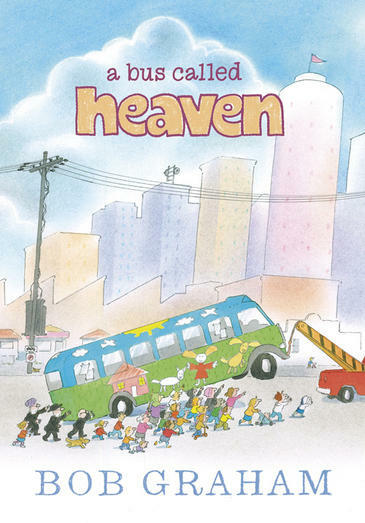 I suspect this book is also a favourite because the main character is Miss P's namesake. Baby Bear goes to the Park is about a kite adventure. (Ours got stuck in a tree once, so there's the connection.) Baby Bear gets taken up into the air by a kite in this one, so that's pretty cool. I can't say enough about the Hairy Maclary books. Each and every one is a gem. The rhythm of the words, the fun use of vocabulary combined with rollicking stories and great illustrations - they're awesome. They should give you the whole set when you leave the hospital with your baby bundle. Dear Zoo I remember from my own childhood and it's still going strong. It is so simple. The concept is very straightforward and amusing - being sent inappropriate animals from the zoo! The illustrations are basic but engaging. The great fun here is that it's a lift-the-flap book which is still cool in this day and age of smartphones and tablet computers (even though I just noticed that there is a Dear Zoo app!). Fact: it is still very exciting to lift a flap to see what's underneath. Pamela Allen. Need I say more. See Maclary, Hairy, above. JJ's favourites are the ones she can chew. 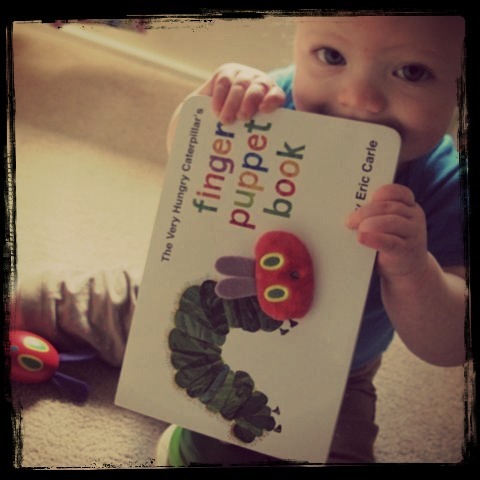 And, of course, anything Hungry Caterpillar related is a winner for both kids. What are your favourite picture books? Any recommendations?